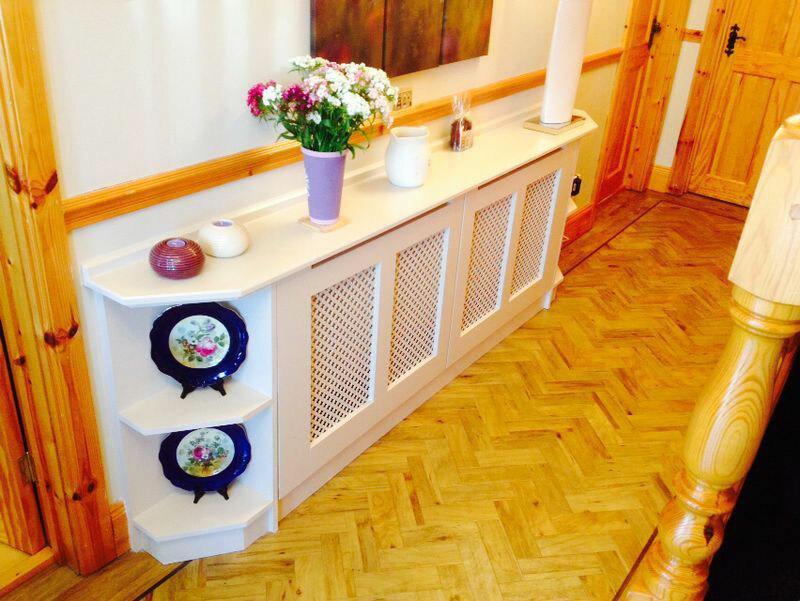 Radiator covers can provide a fantastic finishing touch to a room or hallway by transforming an old radiator into an attractive design feature. Here at Guys Home Interiors we offer large choice of radiator cabinets. From made to measure bespoke covers in a wide choice of finishes as well as off the shelf ready made covers in many styles and finishes.